There is nothing about having or caring for someone with Alzheimer’s that’s easy. Changes are happening sometimes at lightning speed and at other times they seem to creep slowly forward like lava from a volcano. Swallowing everything in its path. There is nothing left that it doesn’t touch. It can leave you feeling raw and exposed. The changes in the parent/child relationship are catastrophic. It is cut in two much like the umbilical cord during birth. This has been the relationship that you’ve known and trusted since you took your very first breath. The emotions from this change may not be apparent at first. One day you’ll be slapped across the face with the reality that your old life is over and you’ve lost that safety net that you didn’t realize that you needed. Some days will be worse than others and you do whatever you have to do to get through. You just have to remember tomorrow is another day. Some days THEY will fight this change and then other days YOU will. Your parents have been your port in the storm, your support, and your sounding board forever. In most families they are your biggest supporters, cheerleaders, and fans. Once you realize that this is no longer your reality it will break your heart. It will feel awkward to both of you, like a dress in the wrong size or cut. It may fit well enough, but it will feel uncomfortable every time you have to put it on. If you are one of the lucky ones, your parent will accept these changes easily, if not they will fight you every step of the way. You will miss this relationship more than you know. You will become the supporter and their port in the storm. They will come to you with their problems large and small. The trick is to find the people who can offer you the support that you are now missing and need so desperately. It may be one person or a group of people, but leaning on somebody during this excruciating, emotionally charged time can be a life saver. Sixty percent of caregivers suffer from depression. Having the right support system can help you avoid these pitfalls and make all the difference in the world. Alzheimer’s destroys the patient’s life in the end. but the trick is not to let it destroy the caregiver’s life as well. Keeping yourself emotionally healthy is very important. You can’t be a good caregiver without emotional wellness. Having support, regular respite, and confidence in your decisions will make all the difference in the world to both the caregiver and the patient. Keep something back for yourself for those times you will desperately need it. Realize that you just can’t do it all. Be willing to give up control where you can and save that energy for times when you are really going to need it. Don’t let friendships become a thing of the past. You’re going to need your girlfriends. Keep yourself healthy and active. Try new things or rekindle an old hobby that you haven’t had time for. Treat yourself to something special because you do deserve it. Take that vacation or that college course you’ve had your eye on. Don’t let go of your own life. Caregiving doesn’t last forever and there will still be a “you” when it is over. The most important thing I can tell you is that you are not alone. There are people that can help whether professionals, friends, or colleagues. 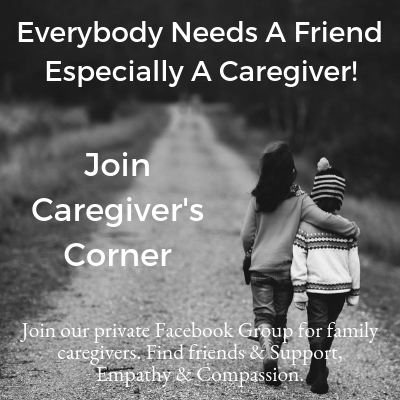 Search those people out and reach out to other caregivers, better yet join our Facebook group Caregiver’s Corner! *This post was originally published in June of 2015, but it’s been updated and reworked for your reading pleasure. « Do You Need Respite Care or Adult Daycare? What’s The Difference? Rena, Thank you for helping people through this difficult journey. It does help so much to know there are others who understand. While my relatives have passed on, I still remember those hard times. Pam@over50feeling40 recently posted…Rainy Days and Mondays…Really Aren’t So Bad! Thank you so much Pam. I really appreciate your kind words. I look to the ones who came before me for wisdom and just try to pass it on. Oh sweet Rena, you amaze me with your daily writings and links and your positive attitude! I know it’s an outlet and accomplishment for you balancing the care you give your Mom. This piece especially touches me. I was annoyed and disrespectful with my mom without knowing why she let herself go, why she asked me same questions repeatedly. Thank you for this honest post today; it will surely help others! Well done as usual…..from your heart! Joan that means so very much to me! I appreciate it more than you’ll ever know. I’m so glad it resonates. I had to pause and tell you I think sharing your posts with a friend and you’ve helped her more than you know. I appreciate that very much Carla, what a huge surprise! I am so glad that I’ve been able to help in some small way! Thank you for telling me! That’s it Carol it’s so very hard to tell sometimes if it’s the Alz talking or if it is one of those lucid moments you hope for. It’s a constant back and forth that can make you dizzy at times! You said it. Leaning on people is vital! Thanks Pia, and thanks for always being my friend first and foremost! Thanks Carol, it’s not always easy, but nothing in life is! I have wonderful friends like you with wide shoulders when I need them! Horrible, horrible disease because the patient only gets worse and the caregiver is the one who sees and recognizes it. I admire you Rena!! 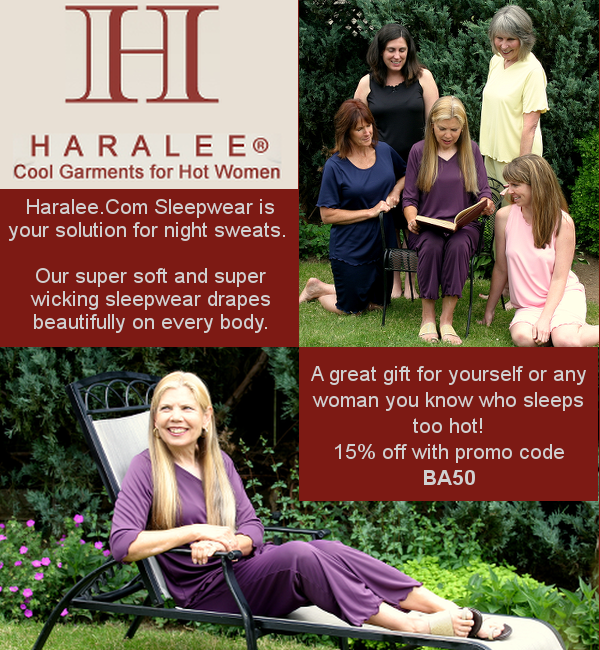 Thank you, Haralee. I appreciate that although I’m just a daughter trying to figure this crazy thing out a day at a time. Diane you never fail to bring a huge smile to my face! You’ve been one of my favorite people since I began this journey and you have remained that way ever since! I think this was the hardest part for my husband with his mother – that shift in their relationship. He didn’t have his siblings to lean on, but luckily we had each other. It’s so important to recognize the emotional side and take care of yourself too! I think a lot of times Lana that is much harder on the sons. We as daughters are also moms and grandma’s so we I think we can understand those shifts a little better than a son who has always been that way…if that makes any sense. It is something that you don’t consider often. Not just the work involved, but the loss of your parent who was YOUR caregiver. It is probably the hardest part of the whole journey. Realizing that you know longer have that person in your life that can steer you in the right direction. It’s like losing your parent without really losing them if that makes any sense at all. Oh Rena…it’s such a terrible disease. I’m sorry that you have to go through it – but so glad that you’re using it to raise awareness and support others. You are truly an amazing woman. I’d imagine that turning a parent/child relationship upside down for a day would be traumatic, but forever? That I can’t imagine. As a caregiver, I know that writing/blogging is healing. And, hopefully, it helps others when we share. I think it does. And likewise what you’ve shared here. I tweeted a quote from this post. I know when I went through divorce, it was very helpful to learn how others were feeling and what was normal. Take care. Rena, I, like you, am participating in the Blog Makeover Challenge. 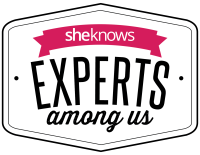 I chose your blog to check out and comment on because my mom is my dad’s caregiver while he is struggling through Alzheimer’s Disease. His is progressing slowly, but my mom sees him 24/7 and is so affected by every single thing, including him not knowing her at times, or commenting, “I feel like I’m losing my mind”, and sleeping almost all the time, which makes my mom feel so desperate and lonely. She knows she has to take care of herself too, but most of the support that is offered entails leaving Dad alone for a period of time, and she refuses to do that. She lives his life just as he does. 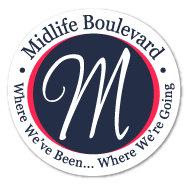 I am subscribing to your blog because I think that through your wise words, I may be able to help my mom contend with all that life has thrown her and Dad. Thank you for your words! I’m so sorry it took me so long to answer you Linda! I had somehow missed your comment. It’s so very nice to meet you and I look forward to getting to know you better. It’s so sad to watch someone go through the changes of Alz. I cannot imagine it being my spouse. You have the worst spot of all worrying about both of you. I can’t imagine the stress you must be going through. I hope you find a little comfort here amongst the pages and you can always ask me anything either here or my personal email is rm29303@gmail.com. I am here if you just need to talk, have a question whatever you need. 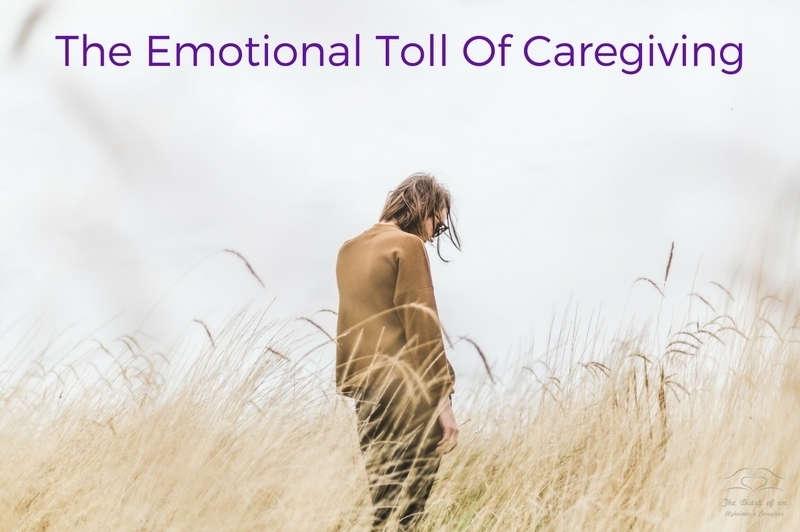 The statistic you quoted for caregivers who suffer depression is staggering – and one to keep in mind. We so often worry about the friend or family member who is ill or in need of care – and forget to offer much needed support to the caregiver. Thanks for the reminder to do better! 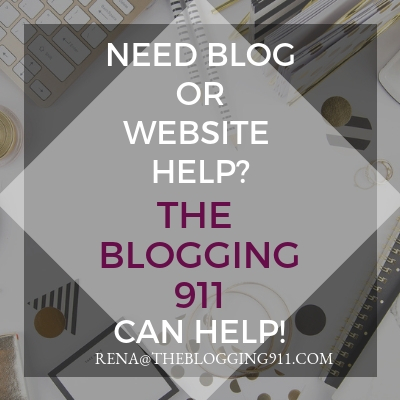 Your blog is helpful to so many people. You are amazing for sharing your challenges with all of us. It really lets a lot of people know that they are not alone as many of us face this situation in this stage of our lives. I feel very lucky to have found your blog and your friendship. I always look forward to reading your posts and always find some comfort. You are well loved and very respected for all that you do to enlighten all of us and make us feel that we are not alone. Thank you! Thank you so very much, that means so much coming from you. The greatest thing I will take away from this experience is how many friends I have made who truly support me. You open your heart every day to share with others the heartache and knowledge you gleaned from this Alzheimer’s journey, Rena. 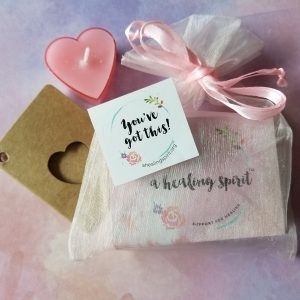 You are a special lady to help others know they’re not alone, helping them manage their emotions in the best way possible. Bless you. Thank you so much, you are very special to me! What an amazing, amazing resource you have become, both to your Momma and to the world around you, Rena. Astounding! I am not dealing with this at the moment, but I’m sure my time, like yours, will come. Thank you for all you do! I hope that time never comes but I am here for you if it does. I have a friend that is going through this and it’s hard. The most important thing is to remember you are not alone. Thank you for sharing! I have met some truly great people on my journey, thank you for the support. Andrea recently posted…It’s Sunday Morning – Are You At Church? 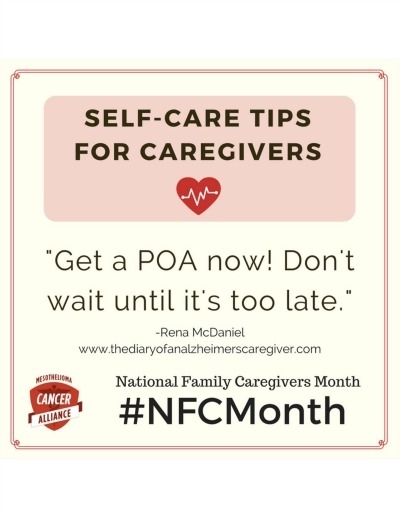 Short-term caregiving can be challenging just the same. You are so kind. It is so hard to see someone suffered from that disease. My grandfather suffered from the same and it breaks my heart. Hopefully one day this dreadful disease will be behind us. God bless you for your selfless service to your mom. This is such a sad part of life. Mothers are so special! thanks for sharing I learn something new daily knowledge is power and wisdom is key. Being a caregiver for a loved one is definitely not an easy task. Switching roles with a parent has got to be incredibly hard. It allows us to show our true love though!